"Racism is as American as apple pie. And that's why I don't understand why so many people are shocked." The first official trailer has been unveiled for a powerful documentary titled Emanuel, made by filmmaker Brian Ivie. 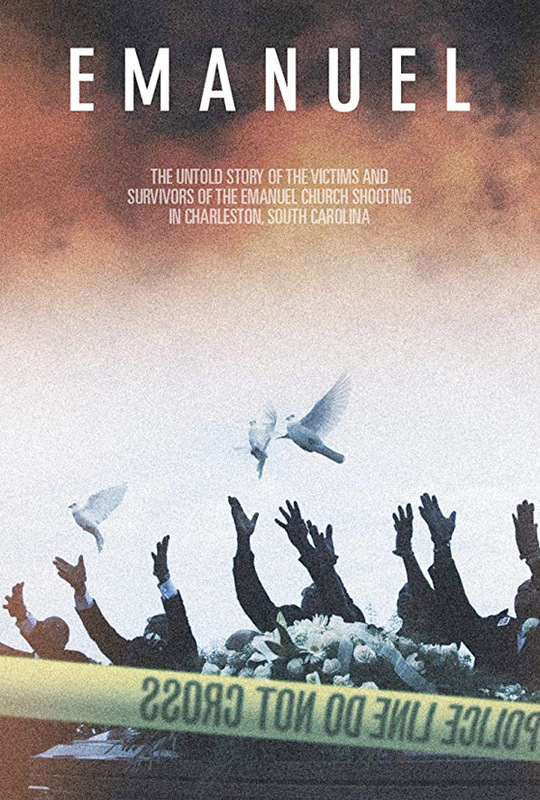 The doc film profiles the horrible tragedy and aftermath of the shooting at the Emanuel A.M.E. Church in Charleston, South Carolina back in 2015, when nine innocent people were murdered by a white supremacist. Producers Viola Davis and Julius Tennon explain why they helped make this: “We, along with the country, grieved each family's loss. Yet, miraculously, from this devastation we witnessed tremendous benchmarks of humanity. The survivors found courage to love in the face of hate." The doc focuses less on the shooter, more on the victims and the neighborhood, showing "how faith, hope and forgiveness healed a community after the church shooting." What a stunning, moving trailer - that song makes all the difference. On June 17th, 2015, a white supremacist walked into a bible study and murdered nine African Americans. This is the story of the victims and survivors of that night. "The [doc] highlights how a horrible tragedy can bring a community together, and spreads an important message about the power of forgiveness. Stories like this are the reason we created Unanimous and entered the entertainment space. I hope the film inspires others like it does me," states producer Stephen Curry. Emanuel is directed by filmmaker Brian Ivie, director of the doc film The Drop Box previously, as well as a few other short films. The film was made in direct partnership with the City of Charleston and the families affected by the tragedy. The producers will donate their share of profits from the film to the survivors of the shooting and the families of the victims. Fathom Events will show Ivie's Emanuel doc in select theaters for two nights on June 17th and June 19th.